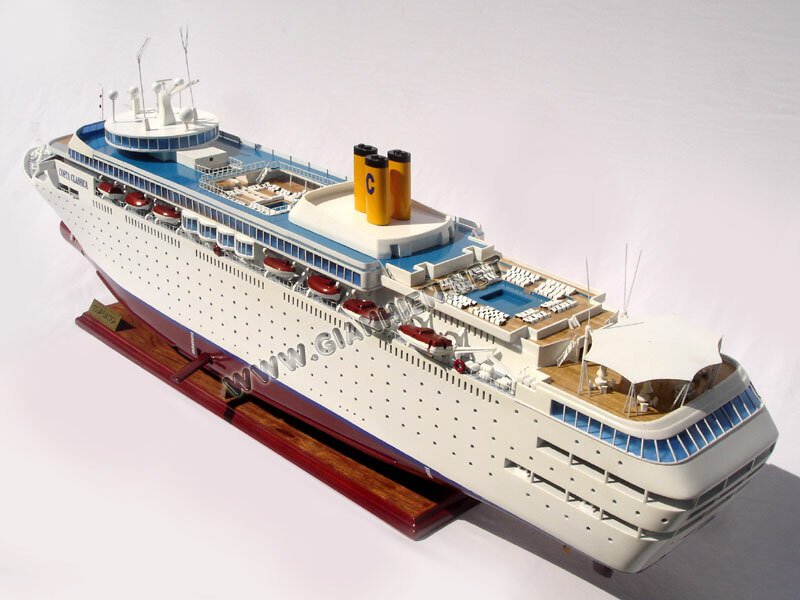 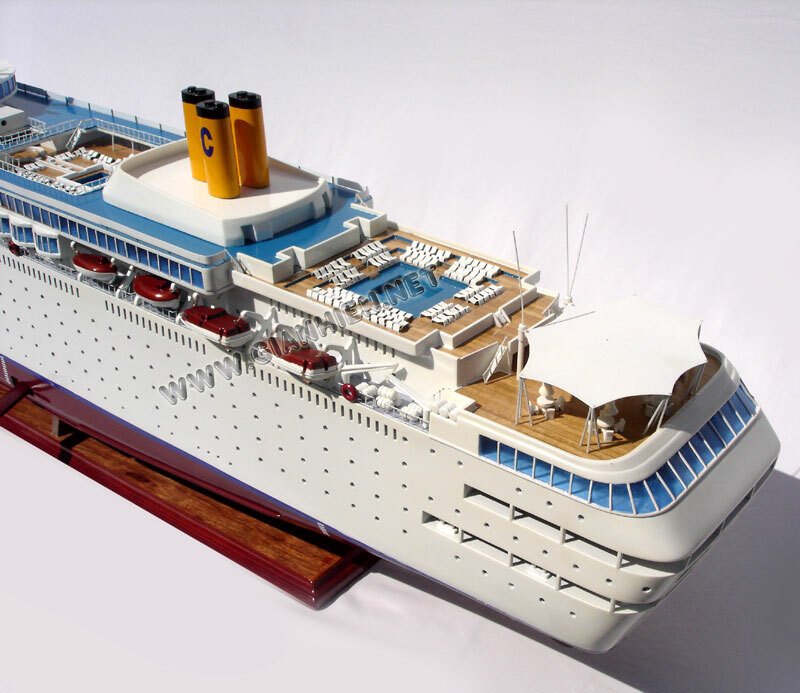 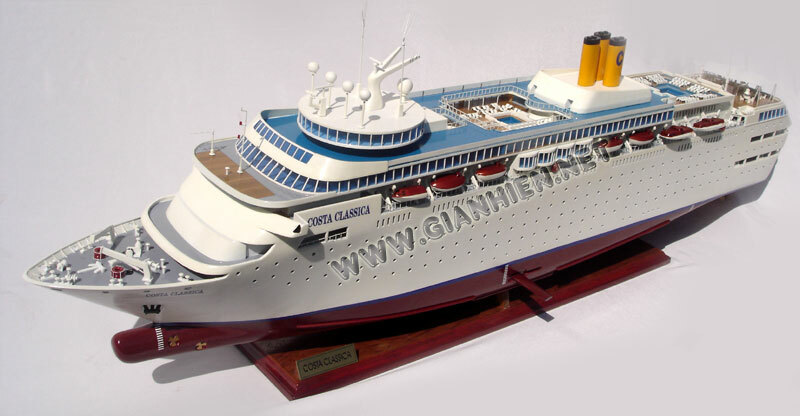 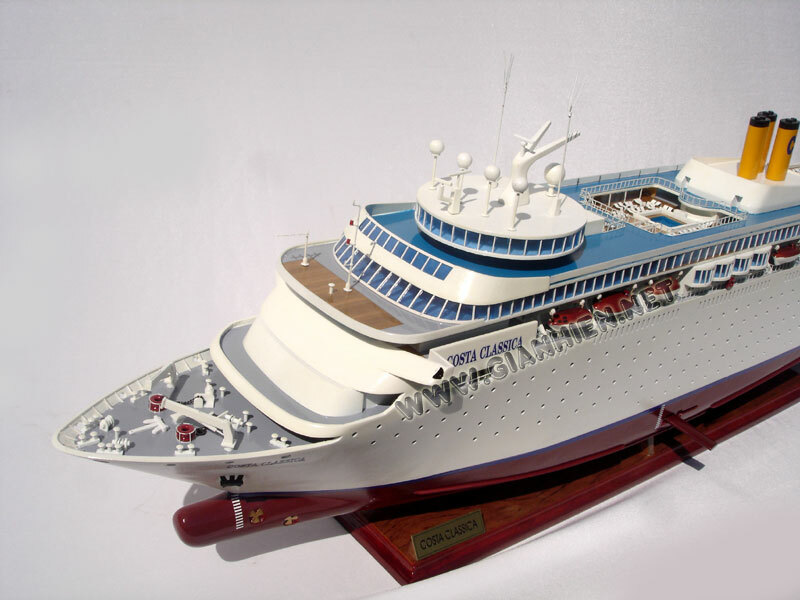 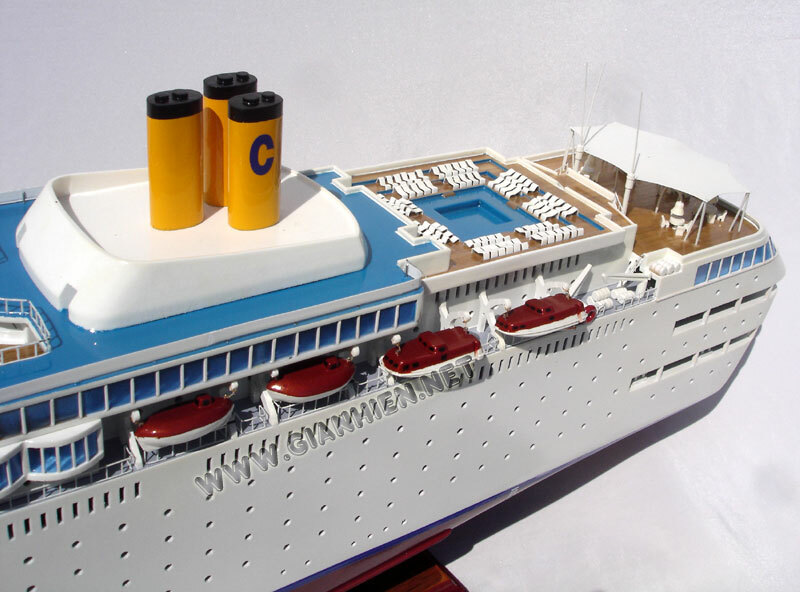 Costa Classica is a cruise ship for Costa Cruises. 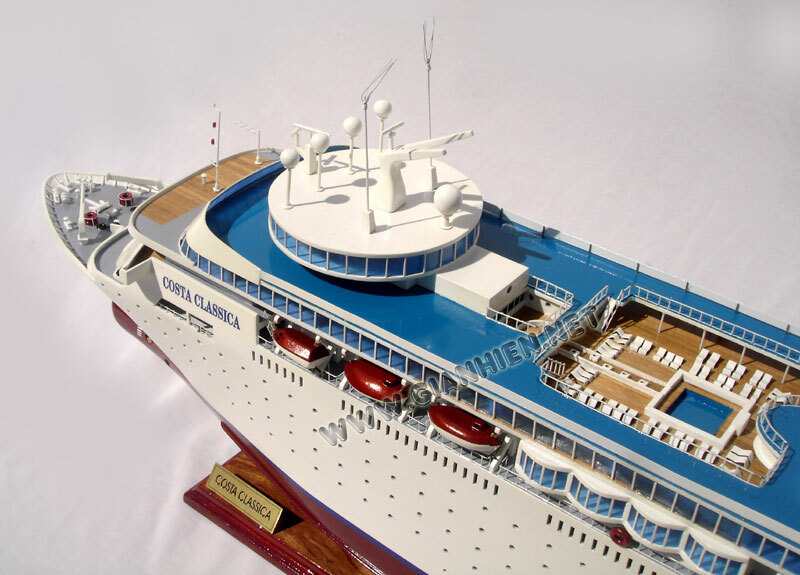 She was built by Fincantieri Shipyards. 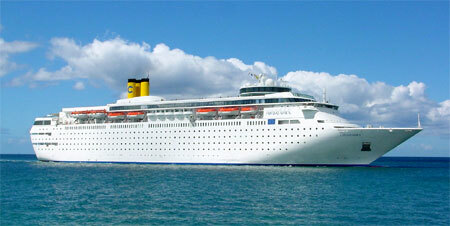 In 2001 and 2005, she underwent major refurbishments. 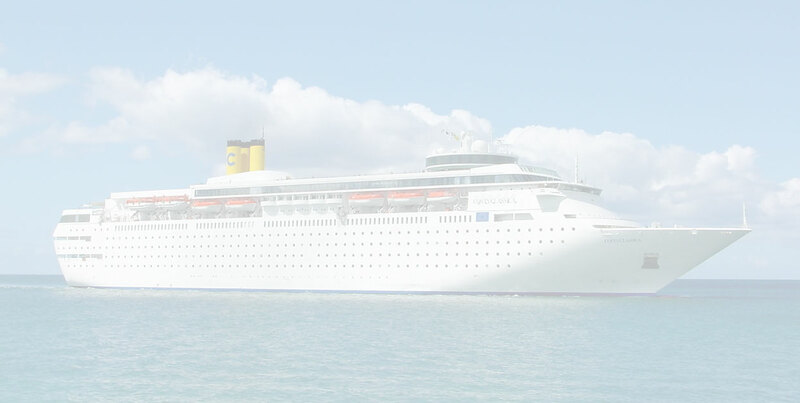 On board are two restaurants, 9 bars, 2 swimming pools, and 4 whirlpools.